JOIN OUR FIRST EVER MASTERMIND GROUP! Whether you seek a community of like-minded authors, dream of becoming a published author, or simply want to pursue and explore your writing hobby, joining a writing group like the Children's Book Writers of Los Angeles will help you. CBW–LA offers critique groups and sessions, writing workshops, guest lectures, write-ins at local coffee shops, networking, writing support, and even publishing opportunities for our members and guests. Every month, there's something interesting on our calendar! Once you've had a look around, be sure to check out OUR NEWSLETTER at medium.com for thoughts on writing. Although the group's main focus is on writing for children, we welcome writers of all kinds, as well as those who love to read children's books. Founded in 2010, we branched out to start publishing our members in 2013 through our annual Story Sprouts Writing Day Workshop. 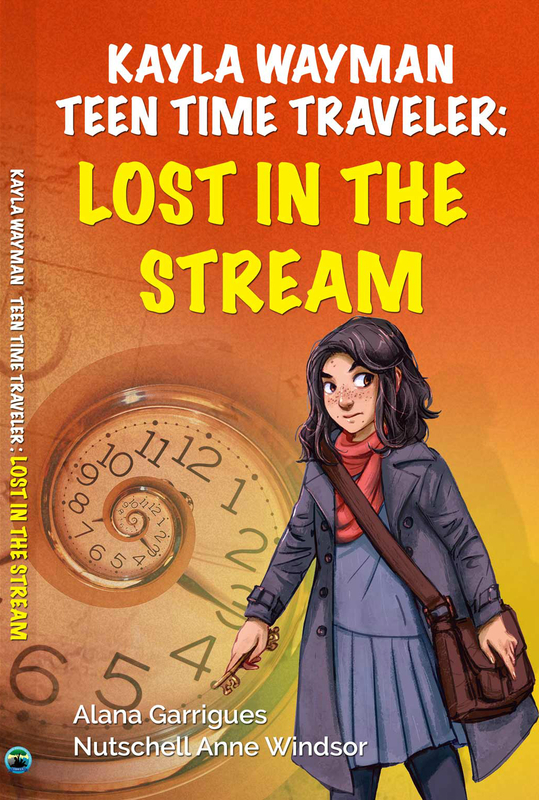 We have two Writing Resources and Anthologies under our belt: Story Sprouts and Story Sprouts: Voice as well as a collaborative Middle Grade novel called Kayla Wayman, Teen Time Traveler: Lost in the Stream. Story Sprouts: Setting and Story Sprouts: Conflict are currently in development, as well as a yet-unnamed Middle Grade collaborative novel about a boy who gets sucked into his video game. Look for those soon. 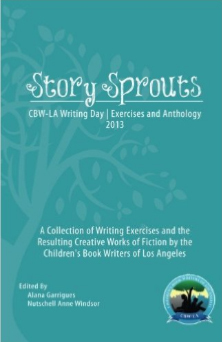 We encourage you to attend the annual workshop and buy a copy of the previous Story Sprouts; they make an excellent writing resource, brimming with high quality poetry, short fiction and nonfiction by our Story Sprouts authors. Our workshops provide tips and lessons on the craft and business of writing. You'll learn how to create characters so real, they practically jump off the page, weave storylines to make an interesting plot, revise and edit your manuscript, write and submit query letters to agents and editors, and how the publishing industry works. You can get helpful feedback on your manuscript through our critique sessions, and our creative writing sessions help in sparking the next great idea, or simply help you improve your writing skills so you can find your voice and style. Events are open to members and non-members alike. Members get great discounts on our workshops and free access to our critique sessions. Be sure to RSVP to reserve your space at any event. We offer many takeaways and have limited space, so we want to make sure you get the most out of your experience. 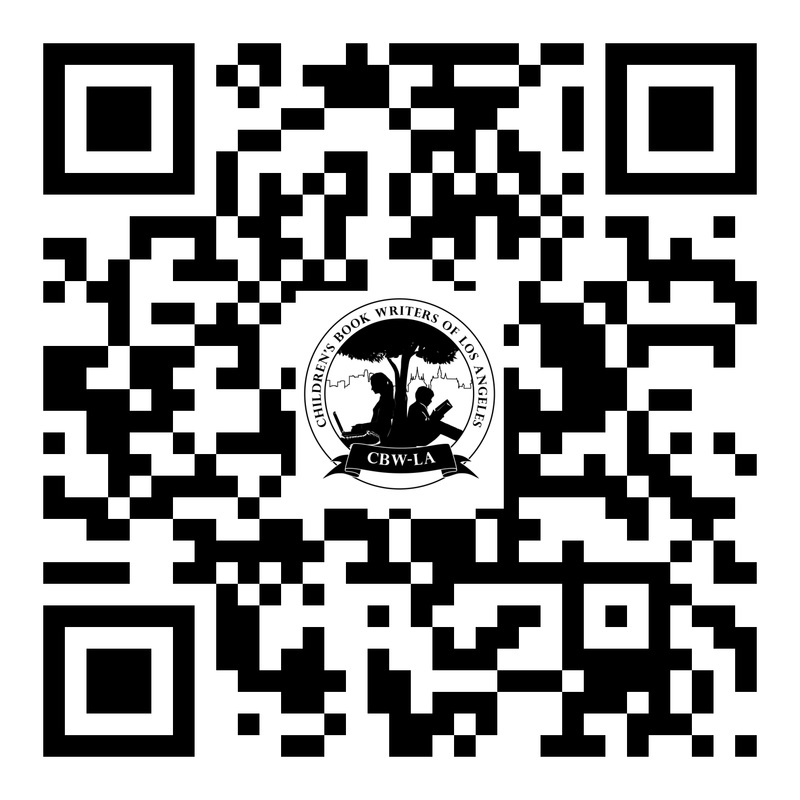 Grab this CBW-LA Badge for your blog or website!